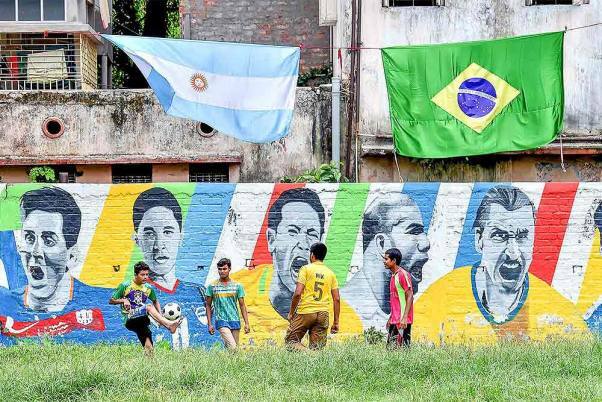 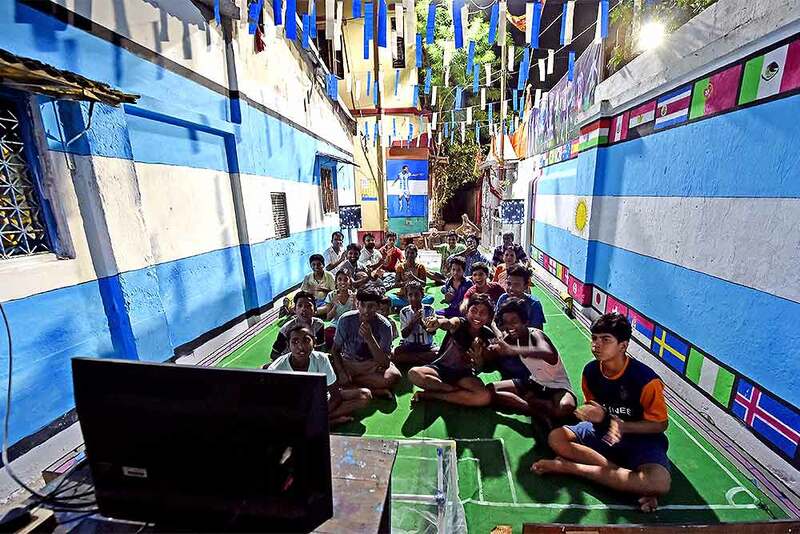 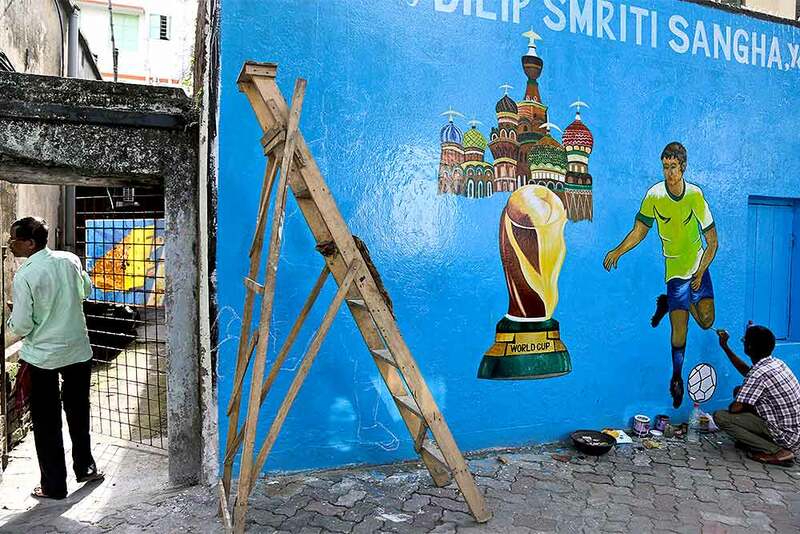 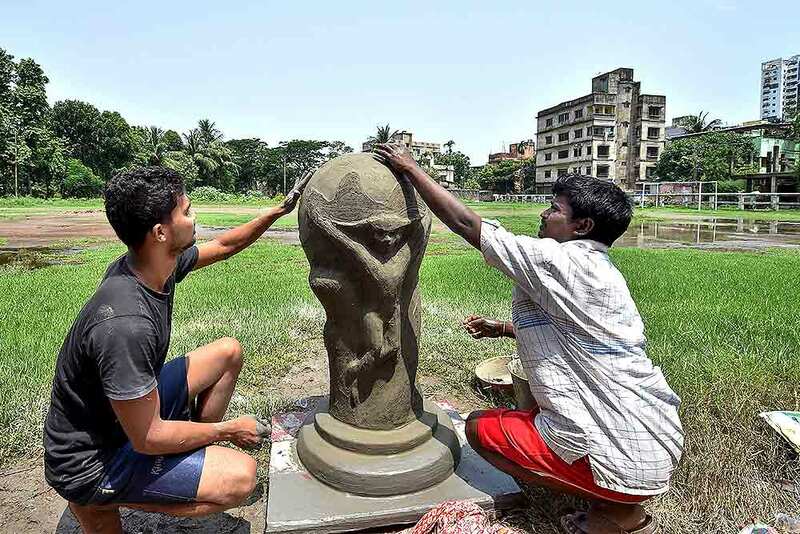 Football enthusiasts play in front of a wall painted with popular football players, as the ongoing FIFA World Cup has gripped the city, in Kolkata. 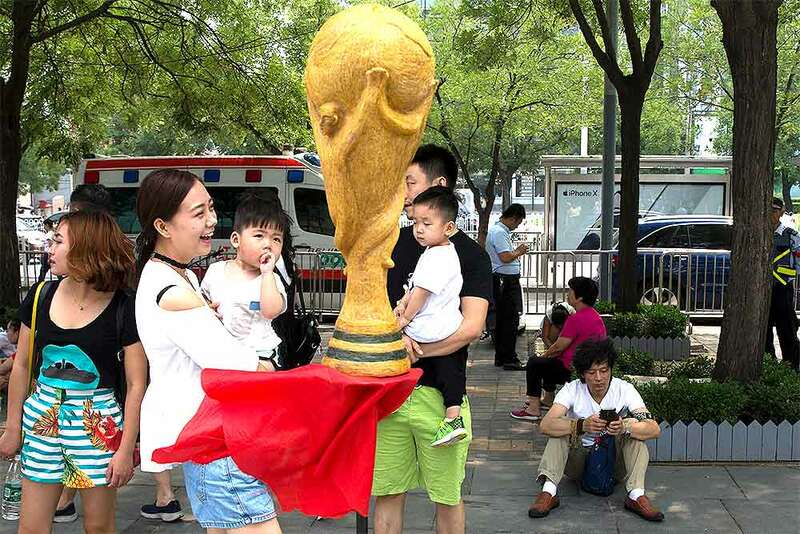 Huang Xin seated bottom right waits near the replica trophy he made from human hair in the likeness of the FIFA World Cup to coincide with the 2018 soccer World Cup held in Russia on the streets of Beijing, China. 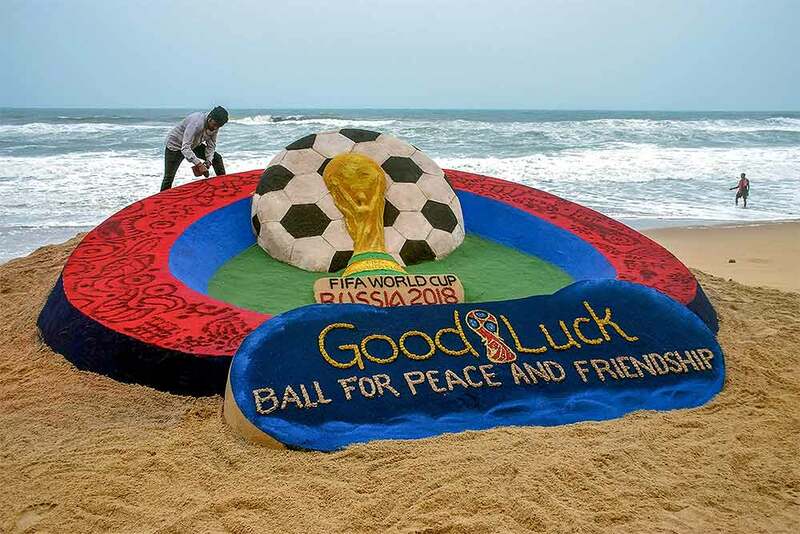 According to the artist Huang Xin, 2.18 kg. 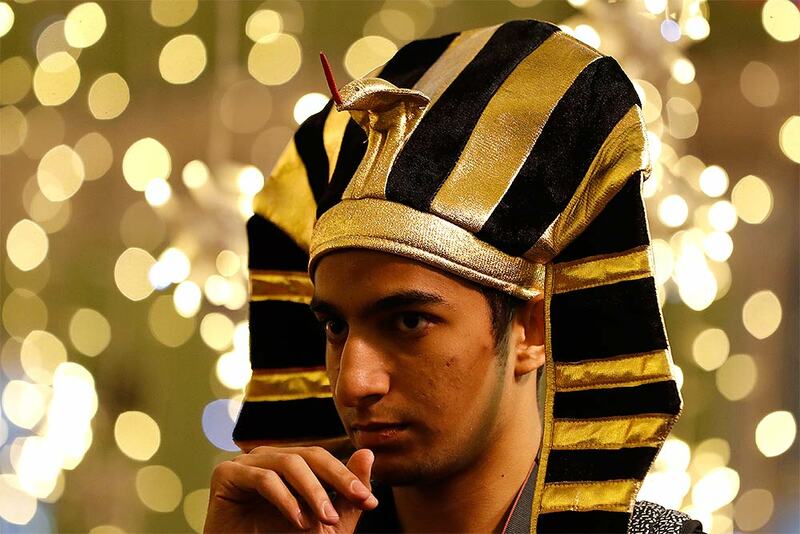 (4.8 lb.) 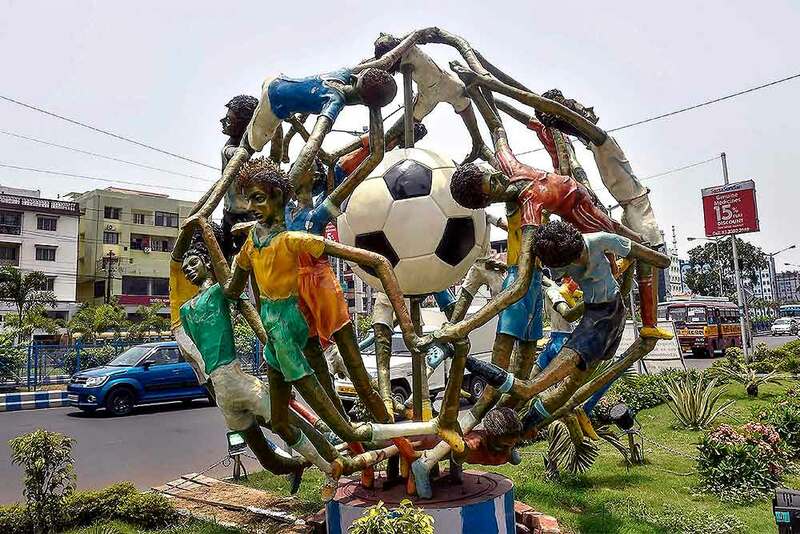 of human hair from as many as 56 ethnicities in China collected over the past four years were used in the creation of the trophy. 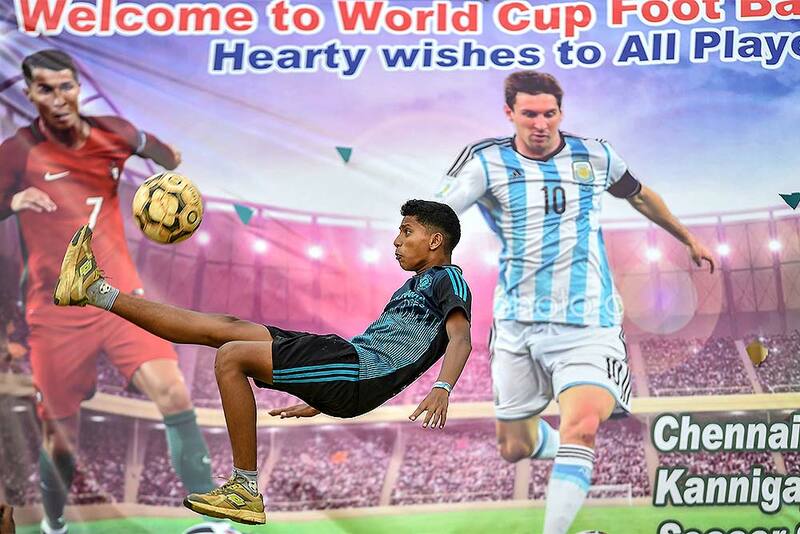 Clifin Francis, a football fan from Alapuzha in Kerala, at Tamov in Russia. 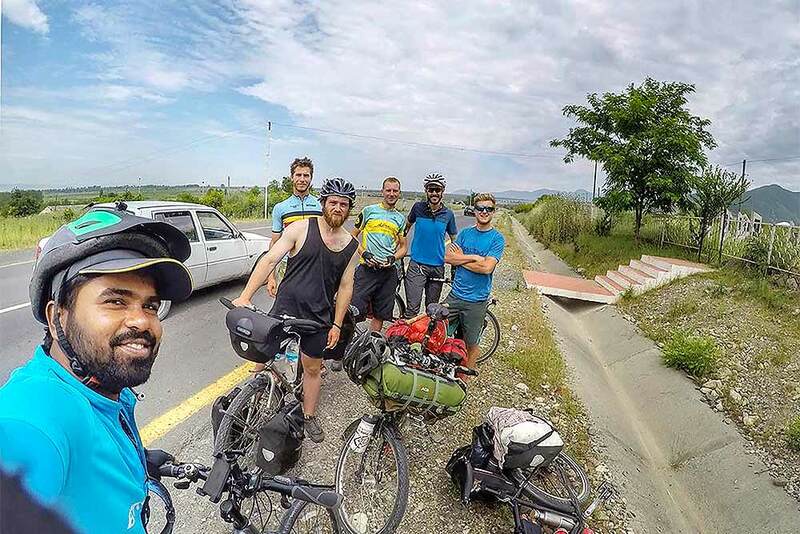 Francis cycled all the way to Russia to watch the Football World Cup 2018. 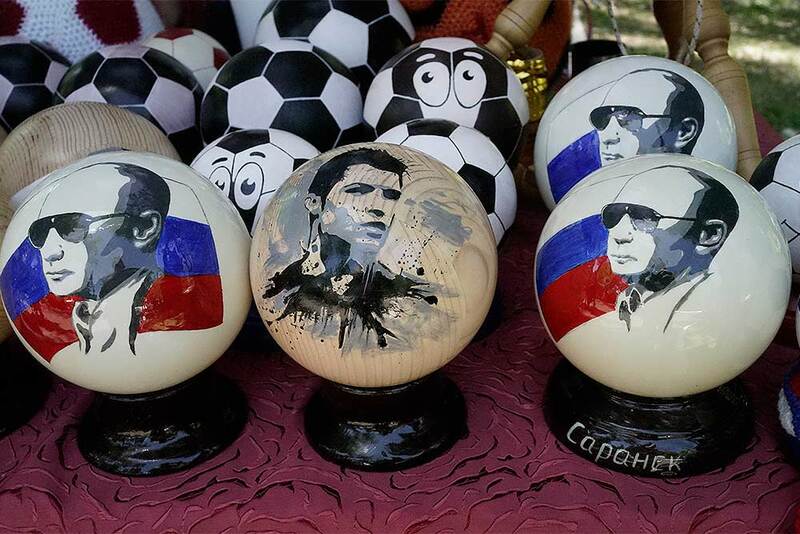 Hand made wooden balls depicting Russian president Vladimir Putin and soccer star Cristiano Ronaldo are offered for sale as souvenirs in Saransk, Russia. 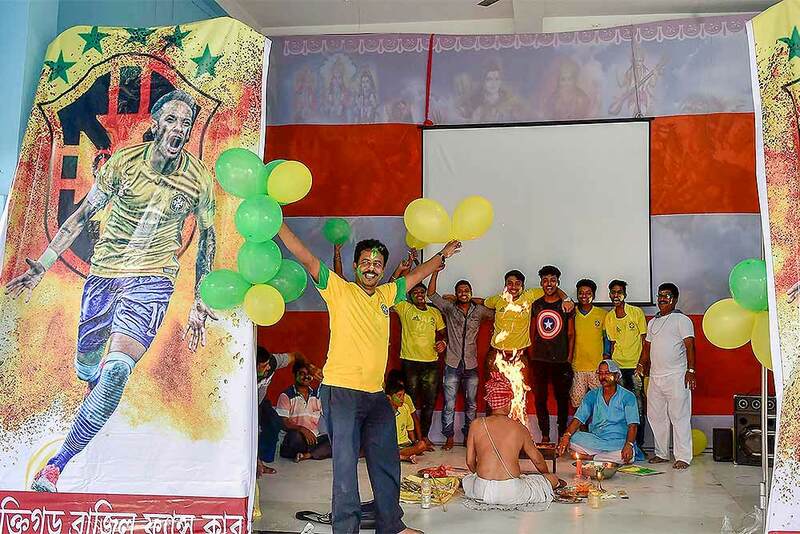 Football enthusiasts offer prayers and cheer for Brazilian team ahead of FIFA World Cup match against Switzerland, in Kolkata. 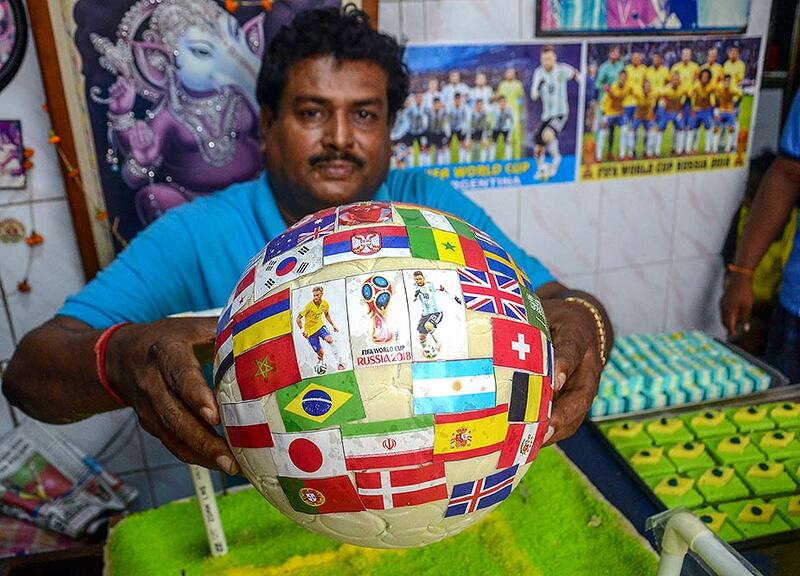 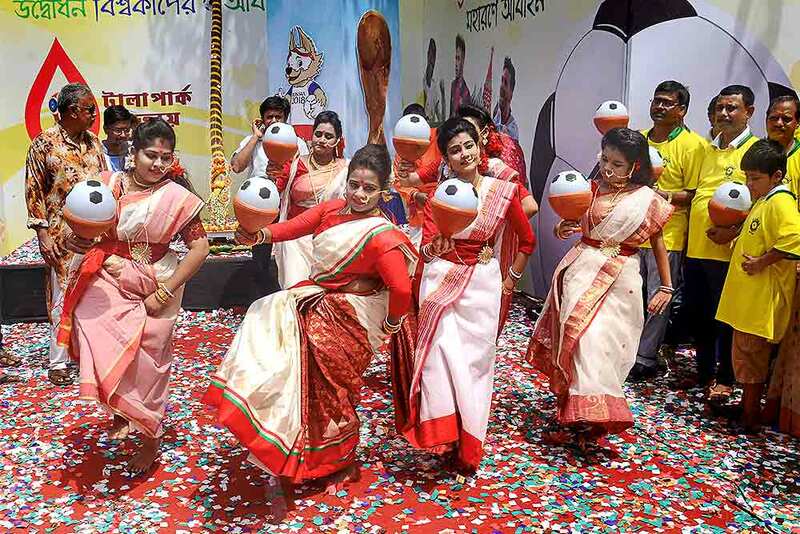 A confectioner models a foot-ball shaped sweet with flags of countries participating in FIFA World Cup, in Howrah. 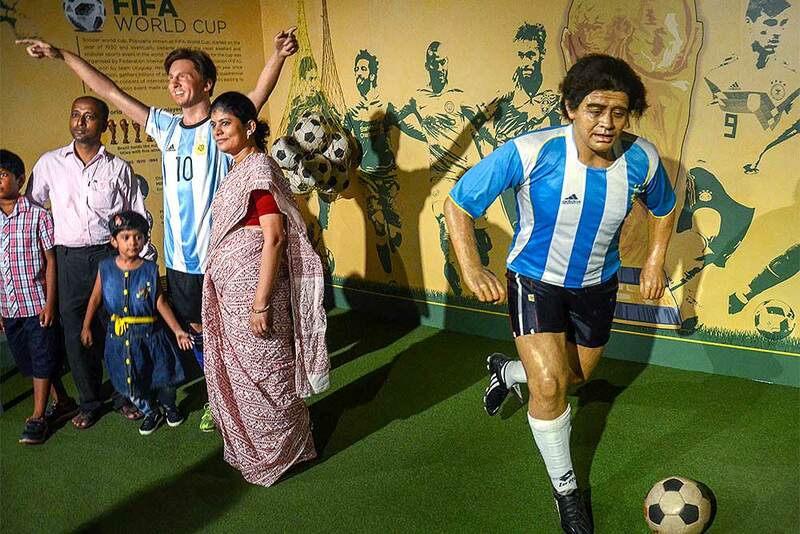 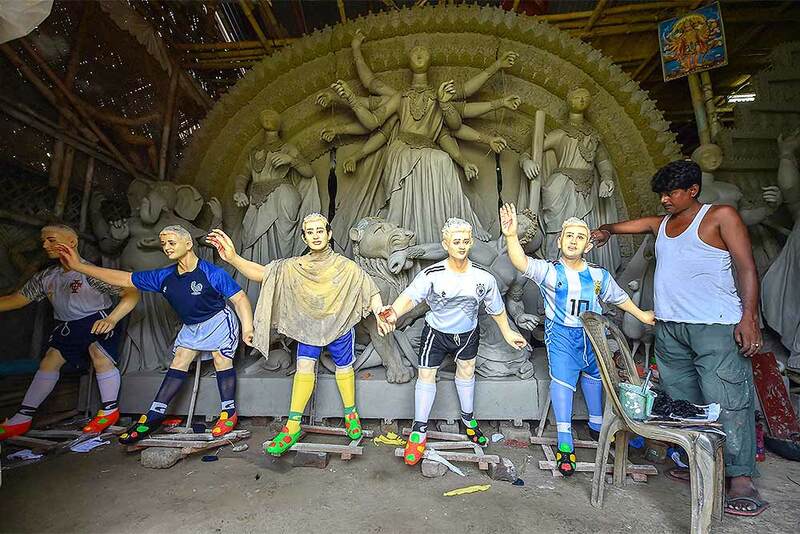 People pose with a wax statue of Argentina footballer Lionel Messi during FIFA World Cup, in Kolkata. 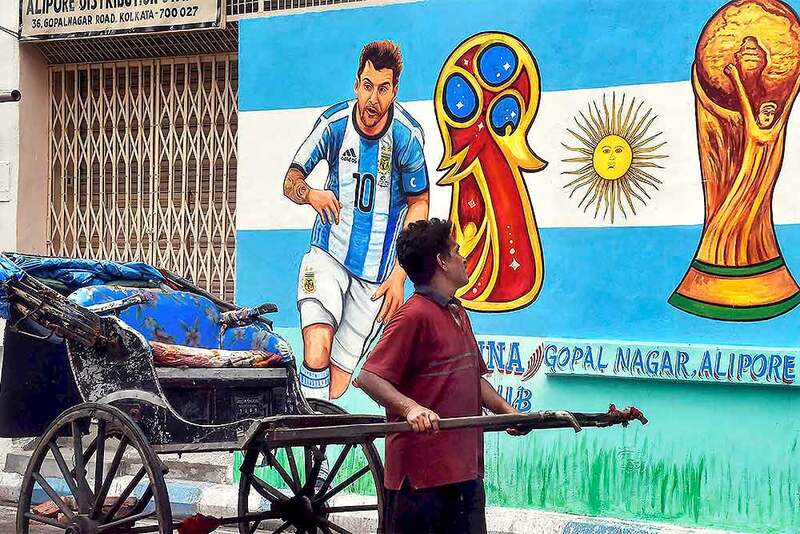 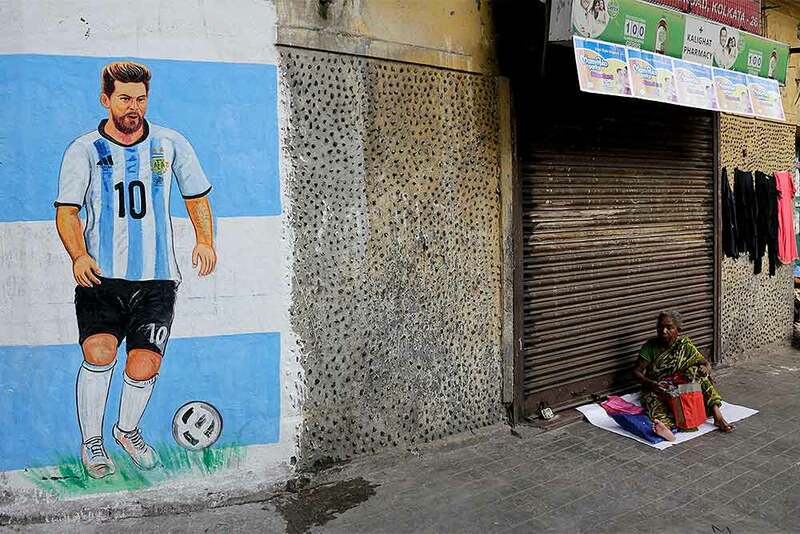 A hand-rickshaw puller moves past a wall painted with graffiti of Argentine footballer Lionel Messi ahead of FIFA World Cup 2018, in Kolkata. 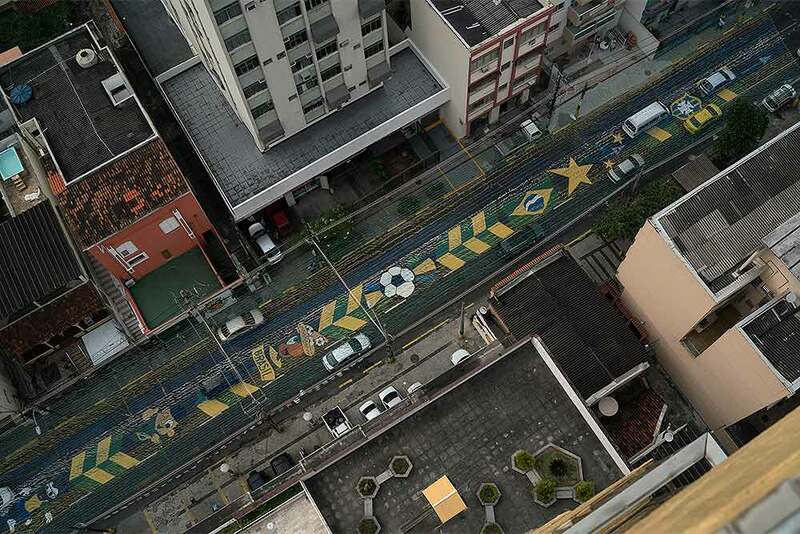 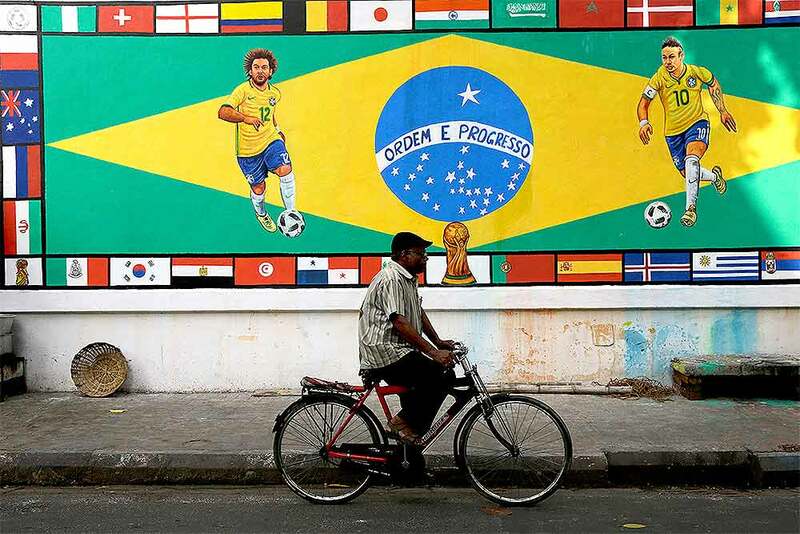 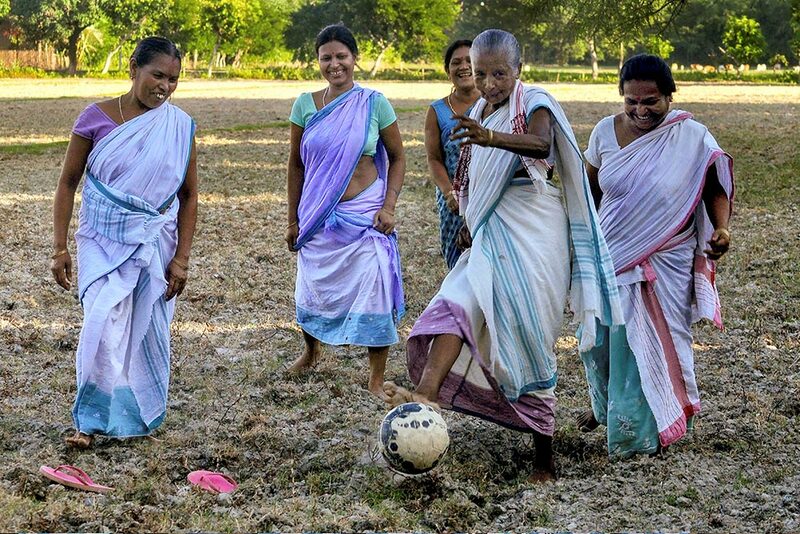 A teacher illustrates underprivileged children how to exercise in front of a huge banner of some Brazilian soccer fans ahead of the FIFA World cup 2018, in Kolkata. 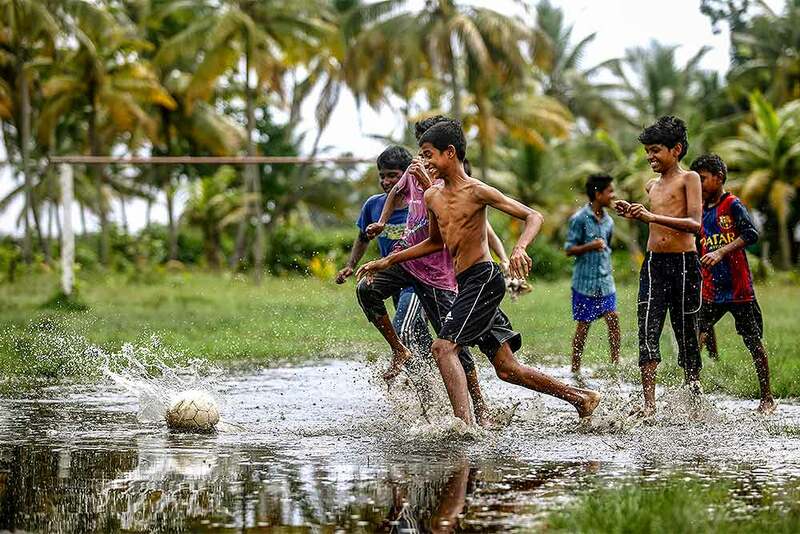 Children play football in the rain water at the coast of Vembanadu Backwater, ahead of the FIFA World Cup, at Vechoor in Kottayam district of Kerala. 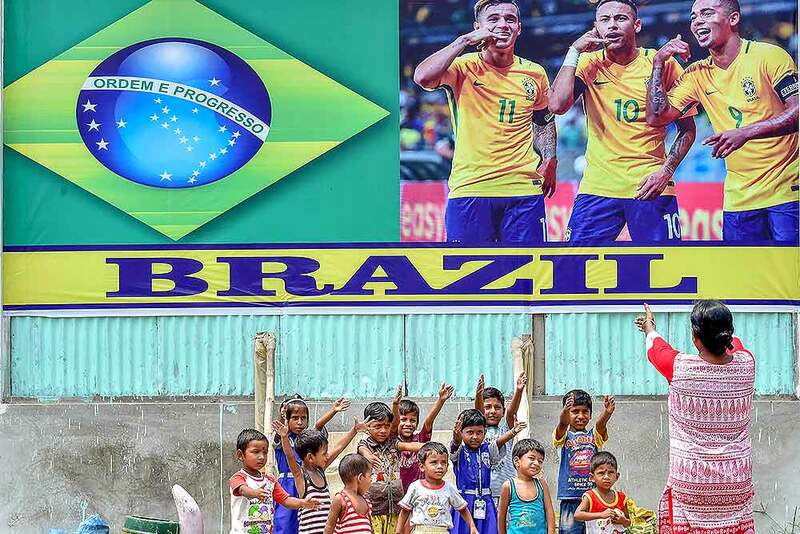 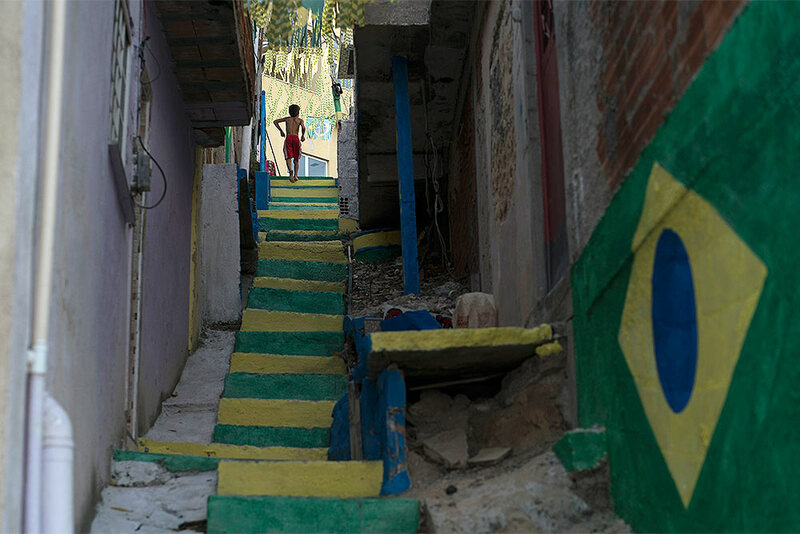 Children in the village are fan of the Brazialian team. 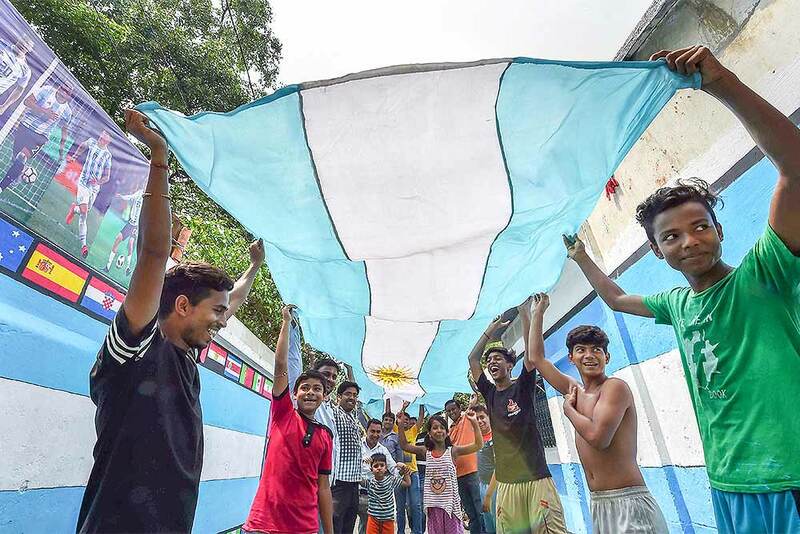 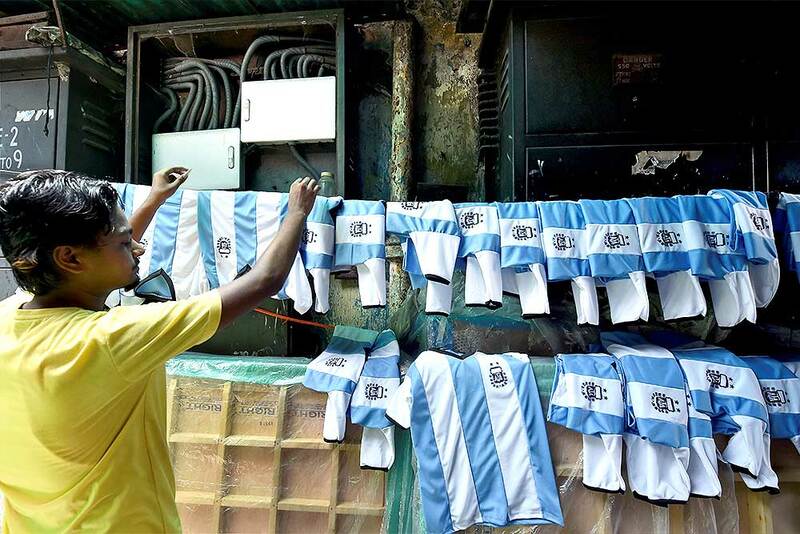 Football enthusiasts wave Argentina's flag in support ahead of FIFA World Cup 2018, in Kolkata. 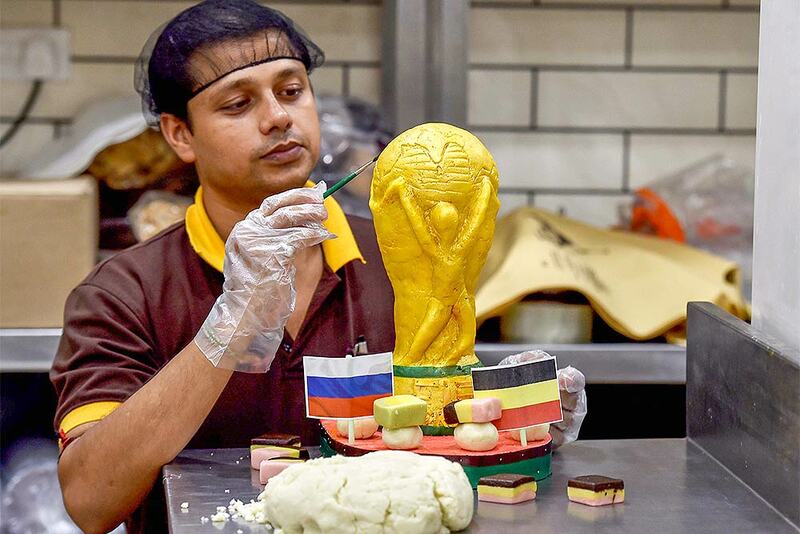 A confectionery shop worker prepares sweets for sale as FIFA fever grips the nation, in Kolkata.